A Memorandum of Understanding was signed today at the Fourth regional congress on business friendly environment in South-East Europe held in Podgorica, which formalized the accession of Montenegro to the Business Friendly Certification in South Eastern Europe (BFC SEE) program. Montenegro thus became the fifth country to join the program joining Serbia, Croatia, Bosnia and Herzegovina and Macedonia, which did so earlier. 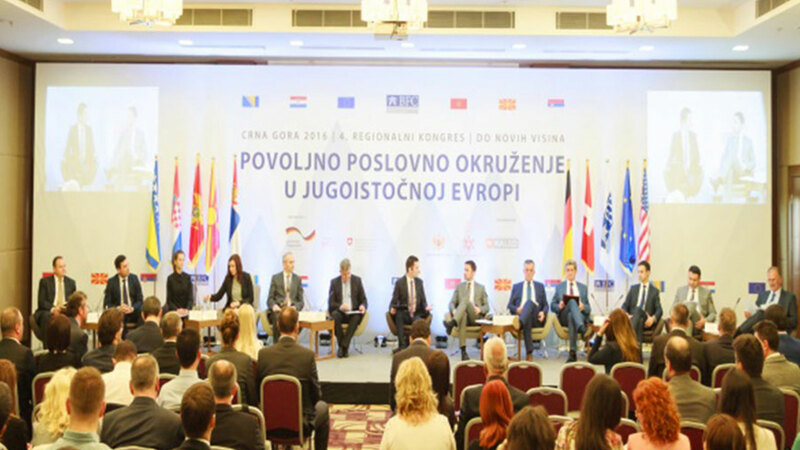 The fourth regional BFC SEE Congress was organized by the Ministry of Finance of Montenegro and NALED with the support of GIZ Open Regional Fund for Modernization of Municipal Services.